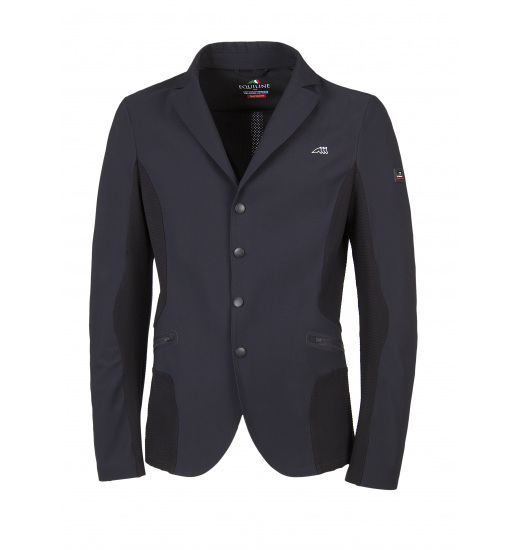 Men's show jacket Chad made of material in which X-COOL technology was applied. It provides comfort not only due to excellent parameters of elasticity, but also due to moisture-draining and being waterproof. 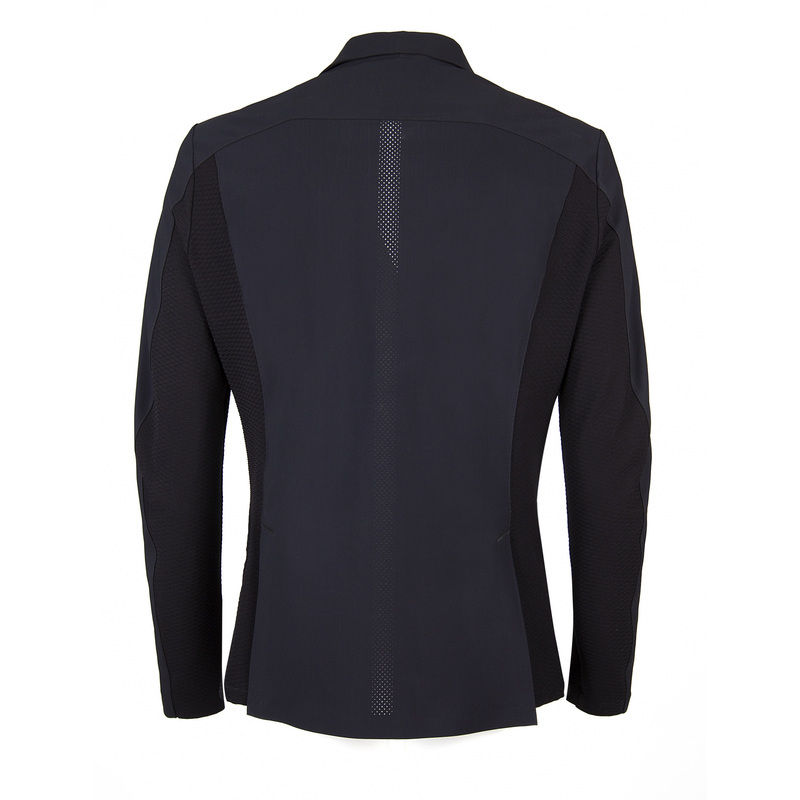 It is designed in modern style, and its stitches on the sleeves increase comfort while buckling arms. 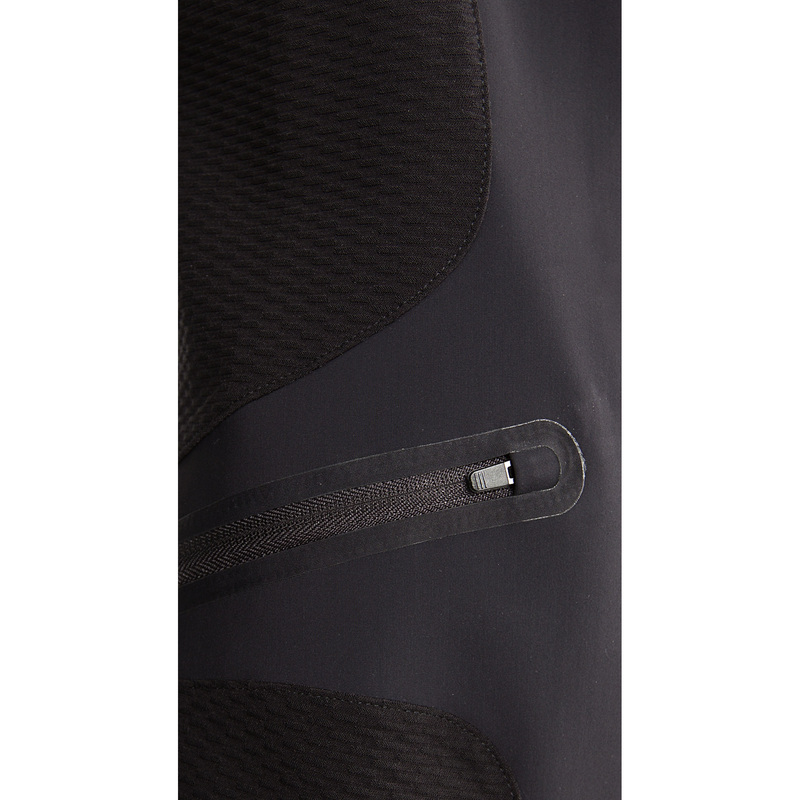 Along the spine there is a stripe of microperforations that additionally improve air circulation. 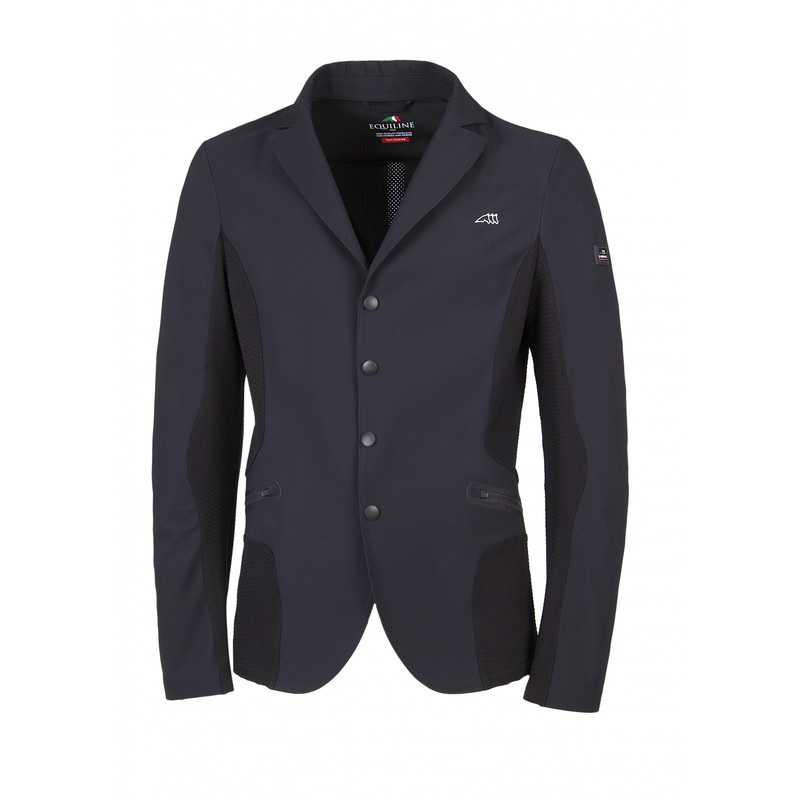 The jacket also has two zippered pockets and an Equiline logo on the chest.